I am having 22 people for the first night of Hannukah. Latkas, Kugel, Brisket, and sufganiyot(a fancy way of saying “doughnut”). That’s pretty much our tradition. And then chinese town for yum chinese on xmas day! I tweeted your tweet and shared it on Facebook! Love your FB articles. Making a few of your suggestions for our family Hanukkah party. Since losing my husband this past July these holidays will be tough. 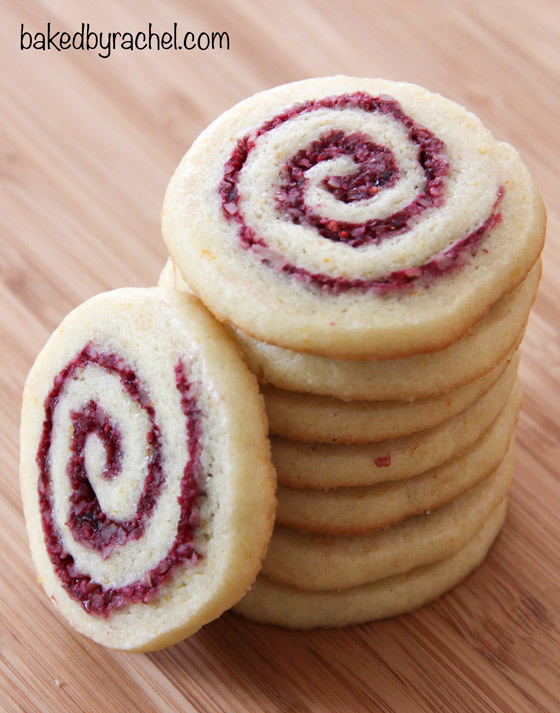 I always look for one new cookie recipe a year and these look wonderful! I’ll be roasting the traditional turkey with all the fixin’s and these cookies will be the ‘lead-in’. Thank you for the recipe. I “like” you on Facebook. Will be staying home and cooking/baking. My husband & I will be home (alone) for the holidays for the first time in several years. Fortunately, the whole family was together in November for a wedding in Newport, RI. We are planning to visit the Frist Center for the Visual Arts and see the Egyptian exhibit. Weather permitting, get to get outside and walk the dogs – alot :) My husband will probably smoke a brisket and prepare the usual fixins’ (as per our Texas roots). 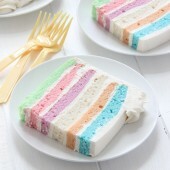 The cookies look beautiful and I think I’ll try to make these next week. Tweeted to enter to win! My plans for the holidays are to go to my friend’s parent’s house to spend the night and celebrate on Christmas Day. I don’t have any local family and they’ve always been very welcoming to me. Followed you on Twitter – “Spookeriffic”! :) Happy Holidays! Staying home this year and roasting a fine duck! and I subscribed via rss! this christmas I’m planning on driving down to AZ(9hrs) to visit with the fam for a few days. I’m sure lots of red velvet cake and cornbread will be consumed. I already follow you via twitter-that’s how I found out about this wonderful giveaway. your blog post has been shared. I currently like you on facebook. 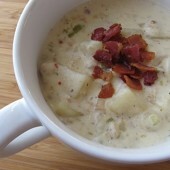 Love the recipe & looking forward to trying it. My mom and I just finished our annual Xmas cookie weekend…153 dozen or 1,835 total cookies – gifts for family & friends. My sister & kids are coming for a week the day after Christmas so we’ll have a delayed celebration. Happy holidays! Holidays? I am traveling to visit family. My grandmother is traveling 900 miles to also visit family and I get to see her! I am sooo happy! but I don’t know how to twitter, can I have a entry for trying? LOL! We’ll be travelling to my mother-in-laws to help her prepare a huge feast. We’ll eat and talk until the patience of the children is stretched and then open gifts. I have one of those mini grinders…awesome giveaway :) Love the cookies. BTW, I started following u on twitter and also tweeted as per ur instruction. I will be traveling to visit family and spend the holidays with them. I ’Like’ Baked by Rachel on Facebook. Doing a “ravioli-thon” on Christmas eve. Lots of friends, lots of fillings, lots of fun. Traditional Christmas dinner topped off with steamed pudding and hard sauce. 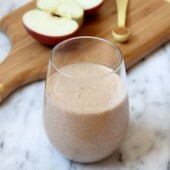 Have you tried frozen cranberries for this? I haven’t used frozen, only fresh or thawed. I don’t think you’d get the same results for the filling using frozen cranberries. It does not specify if cranberries are fresh, frozen or dried, Does it matter? I would recommend using fresh or frozen. I recall another reader using cranberries and though it can be done, it does change the overall consistency of the filling. Could I use canned cranberries? If so how would I change the substance into something that I could use? More sugar, gelatin? No, canned cranberries will be too soft and have too much liquid in them. You want to use fresh or frozen whole berries only for this recipe. When do u add the cranberry mixture it doeant say im confused? 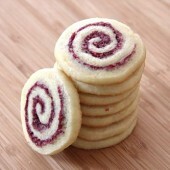 The orange goes into the dough and the cranberry is used as filling for the swirl, all specified in the directions. Enjoy! Thanks for this recipe, Rachel. 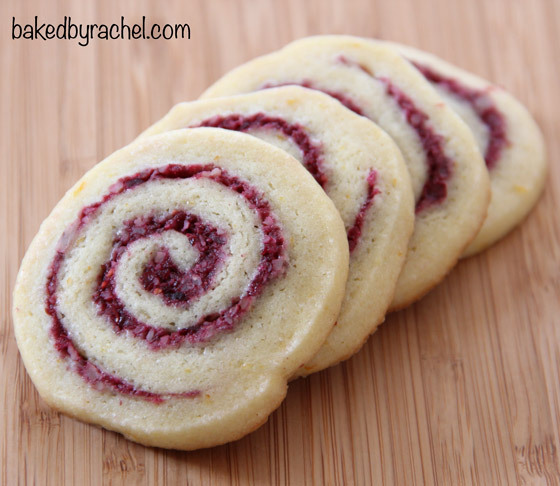 The Orange-Cranberry Pinwheel Cookies are wonderful. I made them and added the recipe to my own blog, with a link back to your post.